As I have watched more and more people get into kayak fishing through the years, I have seen several of the same mistakes made repeatedly. I made a couple of these myself when I got started. I have compiled a list of the top three most common mistakes people make when buying their first kayak. Hopefully reading this will help you avoid some of these common pitfalls and save you some time, frustration, and maybe also some money. Everybody likes a bargain and if you are like me, you probably don't want to spend a lot of money on a new hobby until you know for sure that you are going to enjoy it. Because of this, the cheap kayaks on sale at the local big box store seem like a great deal. Unfortunately, kayaks are like many other things in life in that you usually get what you pay for. Big box store kayaks are typically less durable, less stable, and far less comfortable than better quality brands. Ultimately, something is only a good deal if you will actually use it. Usually after a couple trips in one of these kayaks, a person is already looking to upgrade to a better quality brand or they give up on kayak fishing completely without giving it a fair chance. Either way, they end up taking a financial loss as they will eventually sell the now used kayak for less than they paid for it. A good solution to this is to skip the big box stores and look into the secondary market. There are almost always good deals on used kayaks to be had on Craigslist and Facebook. Buying a quality used kayak will give you a far better experience than one of the cheaper brands. It can also save you some money. If you try it out and decide it's not for you, you can easily sell it and recoup most, if not all, of the money you paid for it. Many people tend to buy a kayak based on how it looks or because of information they have gotten from reading other peoples' reviews only to find out that it isn't what they wanted after getting it. Everybody's body type and personal preferences are a little different. The only way to know for sure that a particular kayak is going to be a good fit for you is to get some seat time in it. There are a couple easy ways to do this before buying. Most reputable kayak dealers have demo days. 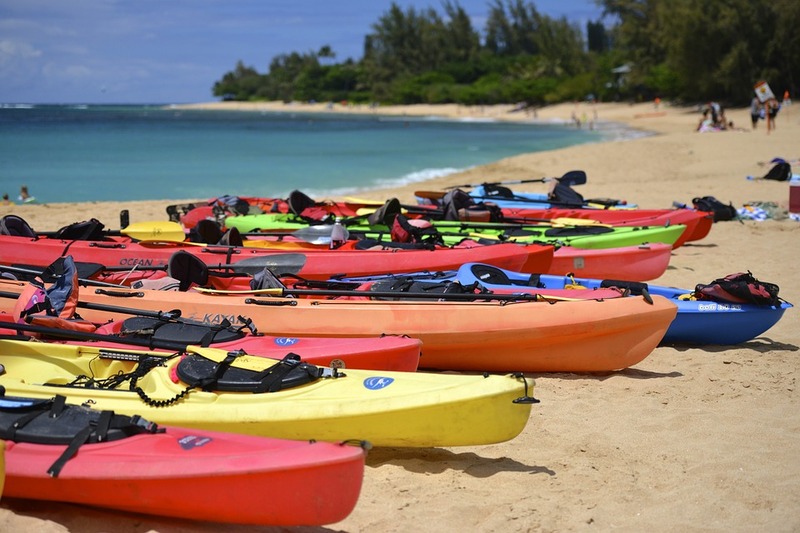 A demo day is a free event held on a local body of water where a dealer will bring out several of the kayaks they have for sale for the general public to try out. This is a great opportunity to try out multiple kayaks on the same day. 2) Join a local kayak fishing group. Kayak fishing has exploded in popularity the last few years and groups are popping up all over the country. Kayak fishermen by in large are good people who are always willing to help out a fellow angler. Attending a meet up or tournament is a great way to meet some experienced kayak fishermen and most will be more than willing to let you try out their kayaks. When launching or landing my kayak at a local parks and boat ramps, I often get approached by people wanting information. The conversation usually starts with something along the lines of "I have really been wanting a boat but fill in the blank happened and now I can't afford it so I'm just gonna get a kayak instead." I love kayak fishing and I would never try to talk someone out of getting one but a kayak is definitely not a cheaper version of a boat. It is an apples and oranges comparison. They are both on the water, fishing platforms but that is where the comparison ends. Boats and kayaks each have their own unique set of advantages and limitations. As far as comparing the price goes, a quality kayak can cost as much as a good used boat. 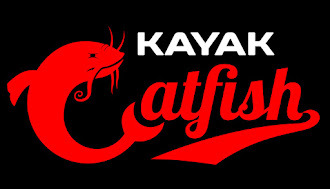 While I would encourage anyone to give kayak fishing a try, if a boat is truly what you want, there is a good chance you may not be happy in a kayak. Do your own research and figure out what you truly want before making a purchase.